Cryptic Studios and Perfect World Entertainment announced today that Magic: The Gathering MMO, which has been rumored for a while now, is indeed in development. The game is being developed from the ground up for both PC and consoles. The release date and other details have not been revealed at this time. 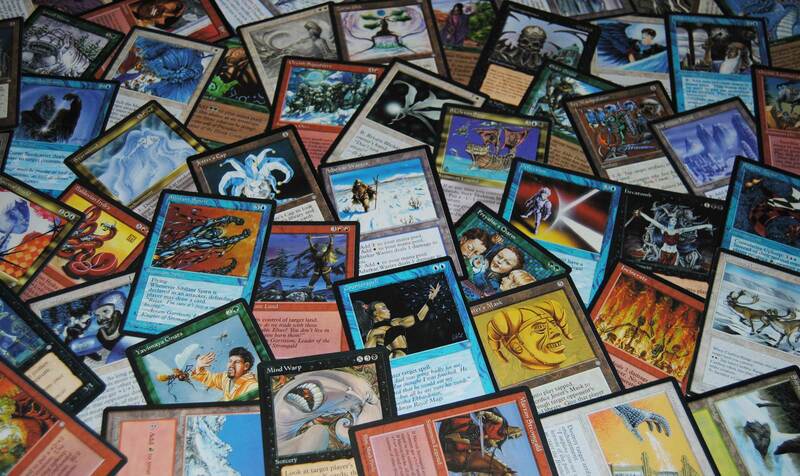 Are you a big fan of Magic: The Gathering? Is this something that you’re excited to start playing?